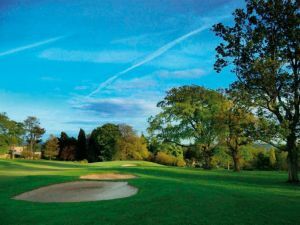 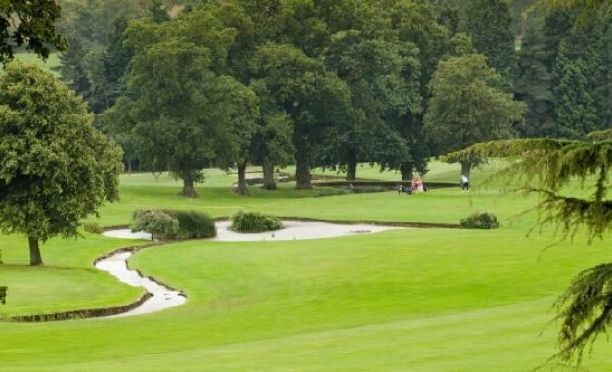 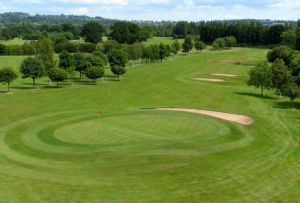 The Arderne Course at the Macdonald Portal Hotel is a 9 hole par 30 golf course and is a fantastic test of your short game. 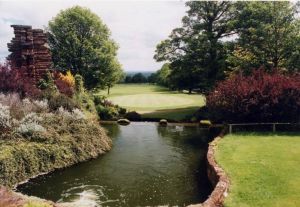 The course comprises of 3 par 4’s and 6 par 3’s and has a total yardage of 1724. 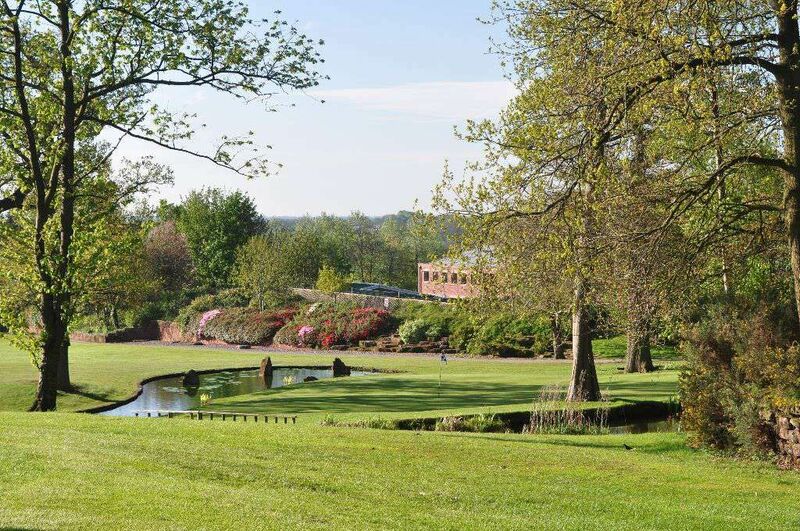 There are two sets of tee’s so this course can be played twice. 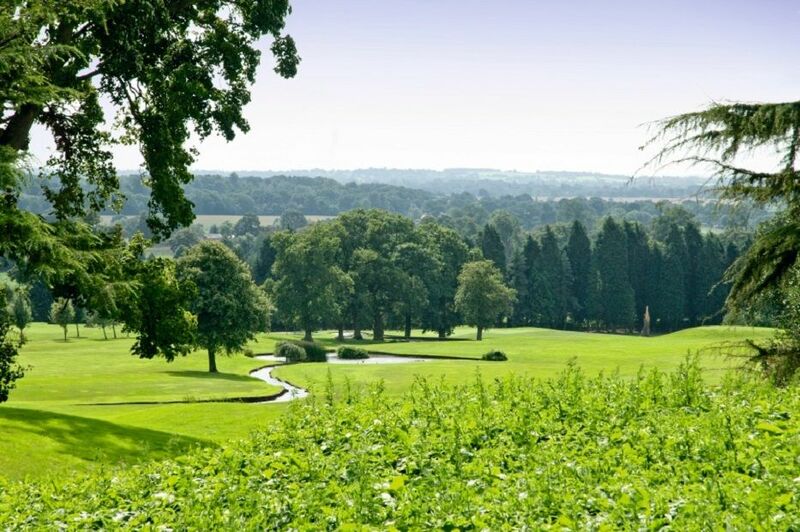 The Lee Westwood Golf School use this course for practicing so you never know who you might catch a glimpse of! 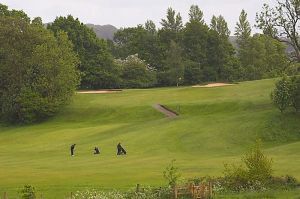 Macdonald Portal 9 Hole Arderne is not yet in our pool of Golf Courses for orders.